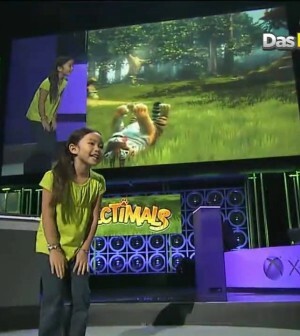 In the race for the creepiest adult game or the cutest kid’s game is Kinectimals. Using Microsoft’s new motion based control system Kinect, Kinectimals allows the player to play with virtual versions of Mother Nature’s deadliest predators. They won’t bite! Check out the gameplay video below! 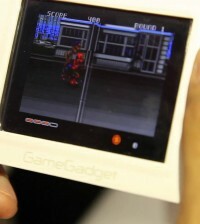 Stay tuned to Das Reviews for more great E3 info!